Have you got your watch game smarter? It’s time that you get it. The smart wearables market is on a boom and only seems to grow bigger. 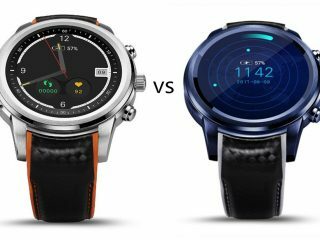 Owing to such rage of smartwatches, several manufacturers have started stressing more focus on the niche. Consequently, we saw a huge surge of amazing devices looking gorgeous and working just wonders. LEMFO is one brand that earned quite a name for its smart wearables. It’s LEM series has really impressed even the experts of the niche. 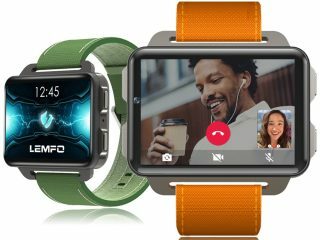 One serious smartwatch from its LEM series is the LEMFO LEM X. Let’s now the watch better. The LEMFO LEM X comes with a high-end luxurious look. It does look like the LEM 7 but gives you the option to replace the silicone straps with the leather ones. The LEM X is your go-to watch for a suave evening outing. It has a classic round design with complementing chassis and straps. 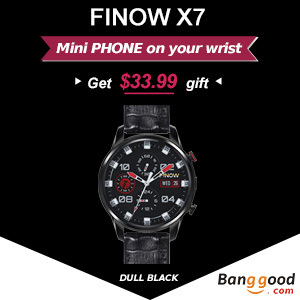 You can even alter the watch face to turn it sporty and it would still hold its class. The watch measures 27.20 x 5.60 x 1.70 cms and weighs 74 grams with a stainless steel unibody chassis. The LEM X has a red unlock button to its left and an 8MP camera to the right. Next, to the unlock button you would find a speaker. At the bottom, you have a heart rate sensor, charging docs, and a SIM card slot. 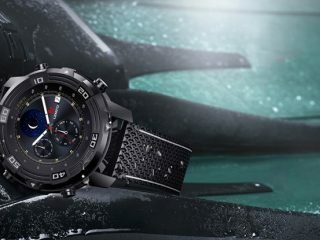 The watch is IP67 certified making it dust and water resistant. The metal-bodied LEM X is packed with rich hardware. The MediaTek MTK6739 chip is quite precise with efficient battery use. Talking about the display, the watch proudly flaunts its 2.03 inches 640 x 590 LCD touchscreen. There’s a CNC crafting for an enhanced feel of touch and a tad of effect that lets the UI and clock face go 3D. 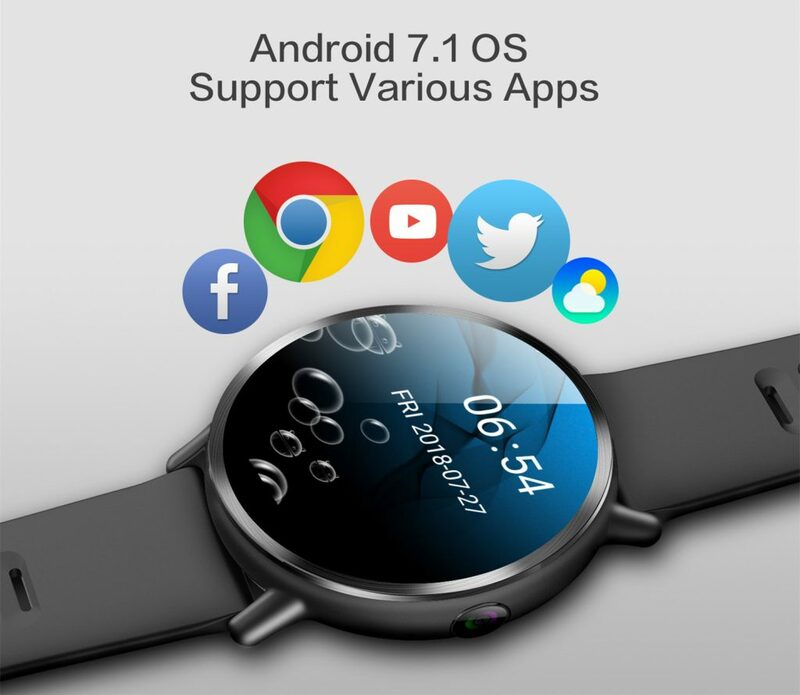 The watch offers 1GB RAM and 16GB ROM for storage, GPS, and smartphone syncing. There’s a Bluetooth 4.0 for connectivity and a 900mAh battery. The watch uses a custom UI for Android 7.1where you get menus for sports mode, call reminder, remote camera etc. Let’s have a look at the most exciting features of LEM X. The LEM X has everything that you expect a smartwatch to have. It has call answering and reminders, message reminders, caller ID, notifications, etc. 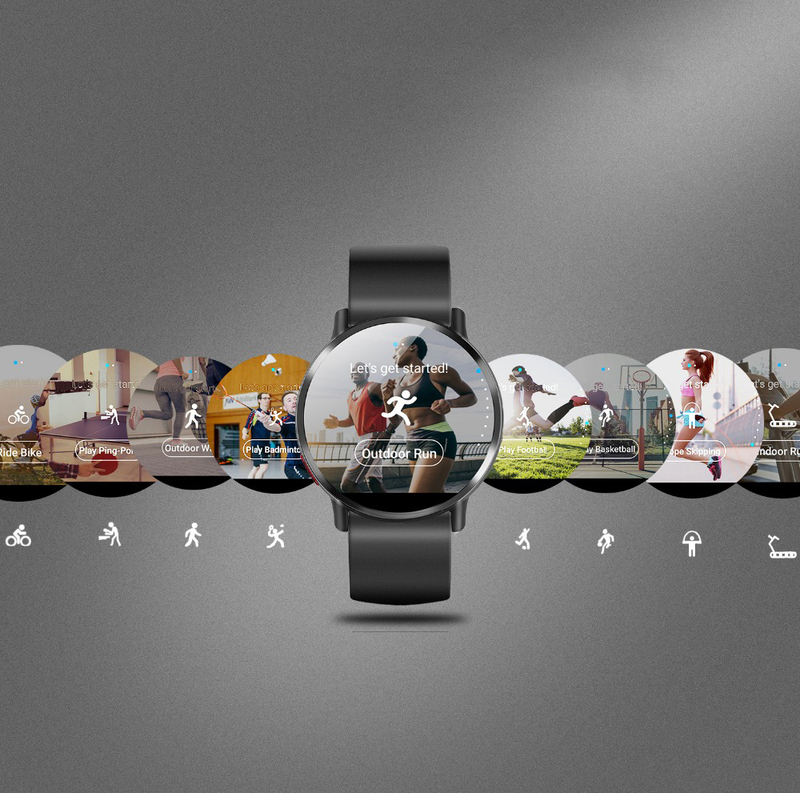 Apart from being a smartwatch, the LEM X has all the characteristics of a sports watch. 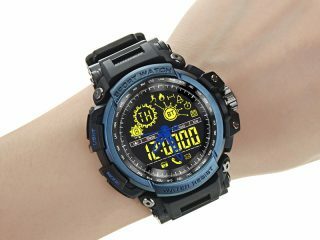 It has a sports mode, health wear features, water resistance, sedentary reminder, pedometer, heart rate monitor, and sleep monitor, etc. The LEM X can even be a normal smartphone for you. You can make regular phone calls and send messages without even touching your phone. The watch supports 4G network and hence provides a great phone experience. LEM X supports Bluetooth and WiFi for connectivity. Also, it has a built-in GPS module. Navigation would never be an issue for a user of this watch. One of the unique features of the watch is that it has a translator function. You can use the smartwatch for instant translation which is a handy feature if you plan to visit abroad sometime. 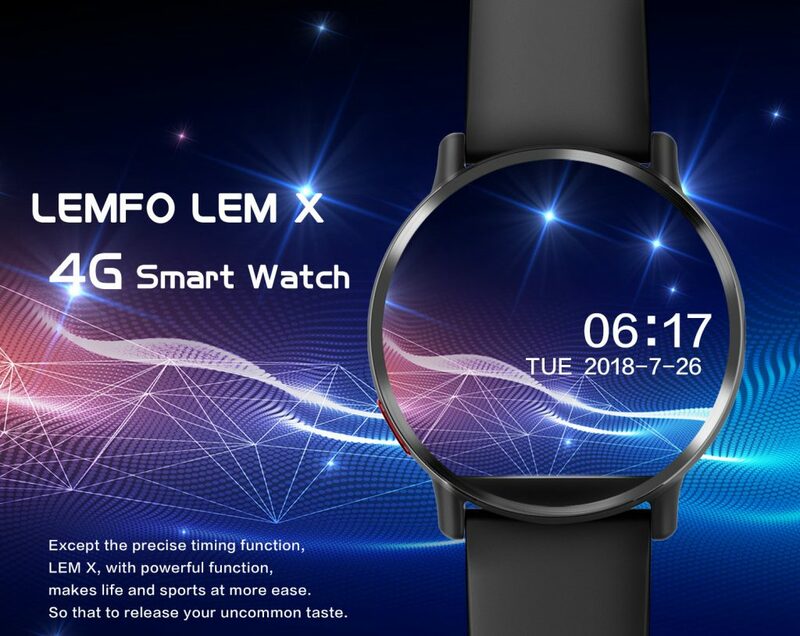 LEMFO LEM X is a perfect blend of an elegant and a sports watch. Also, nothing’s seems to be missing that we could expect from a smartwatch. It looks stunning, has exciting smart features and is reasonably priced. It sure is one great buy.